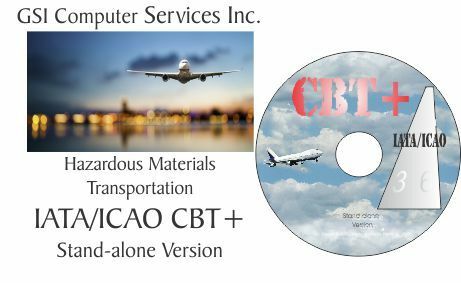 CDROM training for IATA / ICAO. Reference materials and textbook included. This training is intended for the use of one student at a time, in an individual setting, not a classroom setting. The IATA Training currently reflects the IATA 60th edition. The updated cost for training with materials is $739.00. * Stand-alone CD ROM Packages come with 5 certificates and are only meant to train 5 students.